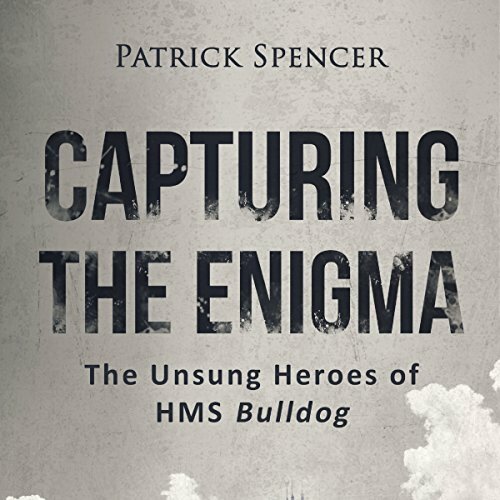 Showing results by author "Patrick Spencer"
Hitler's U-boats rule the North Atlantic and threaten to eliminate the Allied supply lines through meticulously coordinated attacks using Germany's secret weapon: the Enigma. Desperate to turn the tide of the war, British scientists at Bletchley Park work tirelessly to break the codes. But there is a problem. They need the German ciphers and a working Enigma machine. His mission was top secret: deliver mysterious components of some superweapon that would end this awful war to the island of Tinian, then return to the fleet to prepare for the invasion of Japan. Little did Captain Charles McVay III know that he would survive his ship's sinking, shark attacks, starvation, and five days adrift in the Pacific Ocean before being rescued. 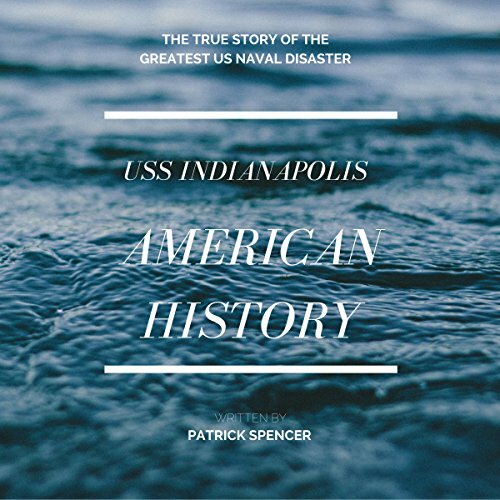 Discover this untold story of Captain McVay and his amazing men of courage: the crew of the USS Indianapolis.